I do not intend to pen down many letters on this matter as this is a well known issue in Bayelsa and Nigeria at large. The music industry in Nigeria is one big one; in fact, the biggest in Africa and as such, good connections and helping hands are needed for the voices of upcoming artistes to be heard nationwide. Superstar artistes from many other tribes and states know this fact very well and have taken it as a mandate to help develop and grow artistes from their various places; by signing them to their personal labels or bringing them to stardom by featuring on their songs. 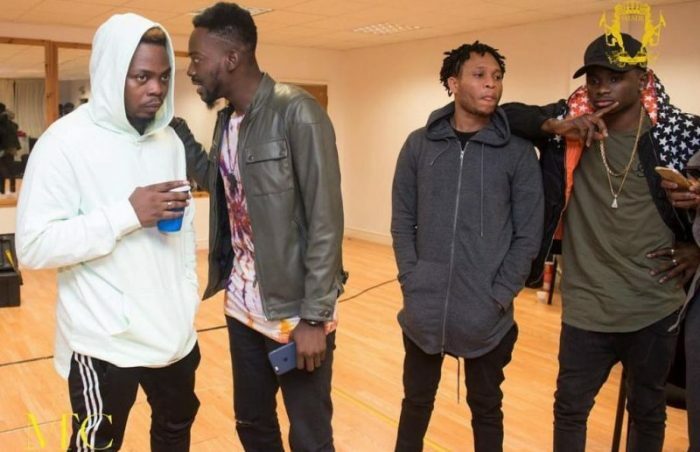 Very true examples of this fact include Olamide‘s YBNL which has been a channel of development for the Yoruba artistes such as Lil Kesh, Davolee,Chinko Ekun and so on. Davido on his own has brought to lime light several Yoruba artistes. Another example is the Igbos and how they carry their own people along. Like play like play, Zoro is becoming a household name in the game because ofPhyno and Flavour. helped Phyno out as well as Chidinma after her Project Fame glory; same with J-Martins helping Selebobo out by featuring on the remix of his hit song, ‘Yoyo’. 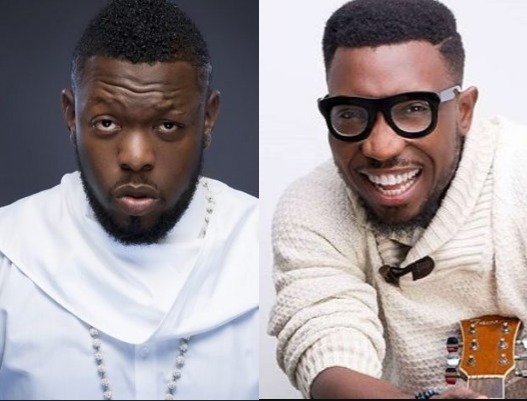 However, I have few questions for Timaya and Timi Dakolo; arguably Bayelsa’s most successful musicians. First, what have Bayelsans done to you people that you have no pity for them? Second, why can’t you stretch out a hand of development and establishment to one or two Bayelsa artistes at least? Both of you may make so much money in this world but a man’s legacy is not about how much wealth he or she has acquired; it is about how you impact and affect humanity. 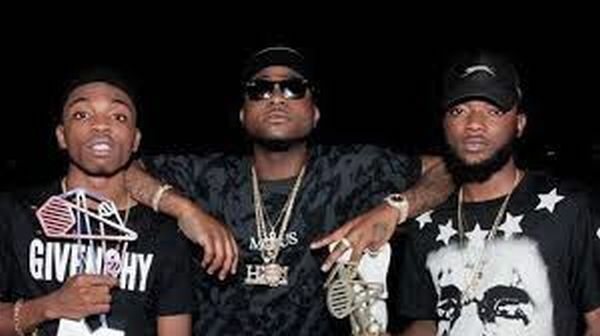 Not helping Bayelsa artistes till now shows both of you as very wicked souls; people who don’t wish their brothers to become better like them. Even if you do not want to sign these artistes, the least you can do is feature on their tracks and you might just make their dreams come true. AD Daniel, Jah Wondah, Derek, 2KB, Jonathan Jovin, Idyl Daniel Diongoli, Jerry Stonar, Yawng Boss, El Vidal, K Rex, Wall Zee, Tombra Payper Asikpi, Venom, Chiff Timz, Yongzy K, Cyriamusic Josh, Black Geez Job Harry Beez Jason, Rejay Wokoro, Kalaoguru, 2KG and so much more. These artistes look up to you but you have made gaining access to you so hard. Please Timaya, just like you appeal to politicians, please also pity Bayelsa artistes. Timi Dakolo, you owe Bayelsans a lot. Do not forget how you started. You are not extending the ladder that took you up to the people beneath you. All we need from you is a platform or access to you. 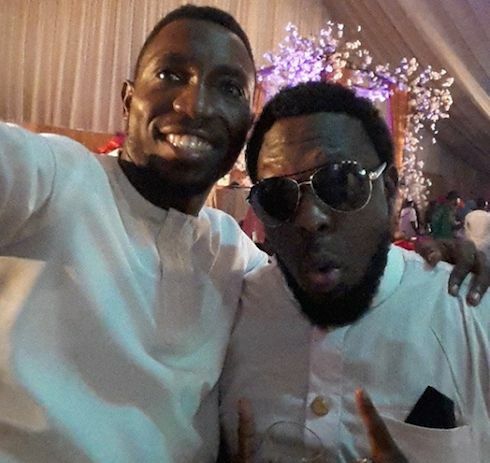 Timaya and Timi Dakolo, please stretch out your hands and impact Bayelsa artistes.